Why can't I see my start button? What if the parents don't arrive for the start of the booking? Do I need mobile signal/wifi to start the Kowalah timer? 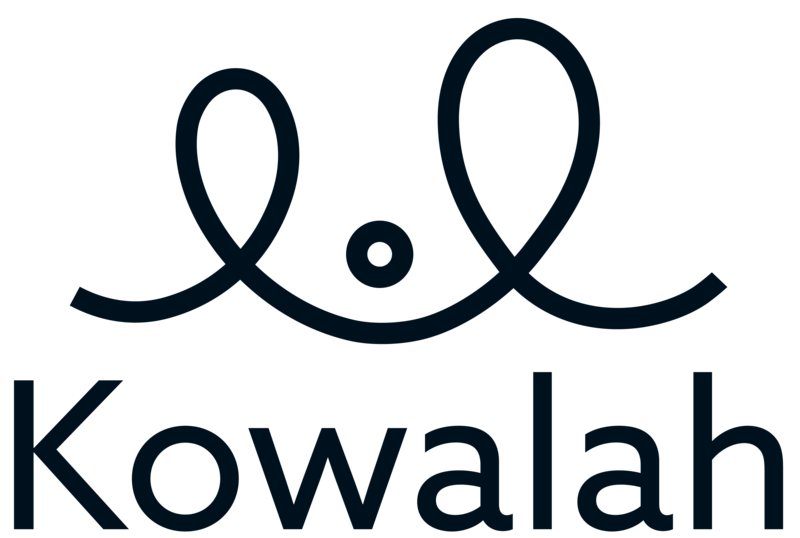 How do I deliver a great Kowalah service? Where can I find free activity packs? What if I can't/forget to start the Kowalah timer? Can I bring friends/partners/children to a booking? What if I can't find the parent's house? What happens at the start of the booking? Can I accept cash tips?